Baseball started in the United States in the 1700s, and has since evolved into one of the most popular sports in the World. 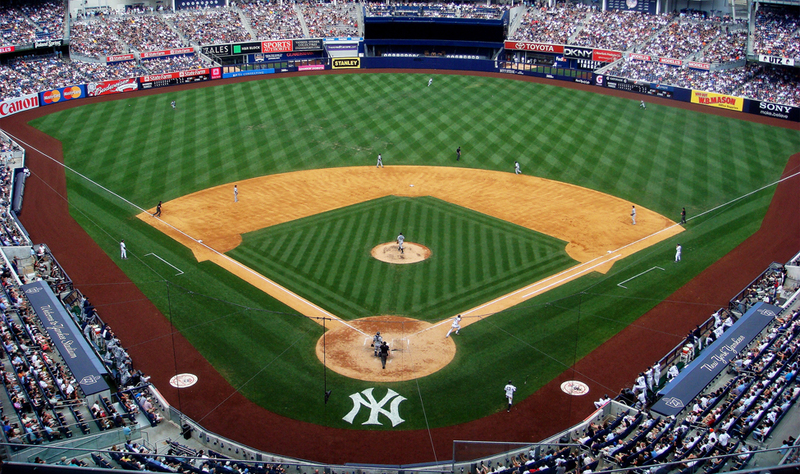 Although primarily recognisable as an American sport, baseball is also widely played in the Caribbean and East Asia. 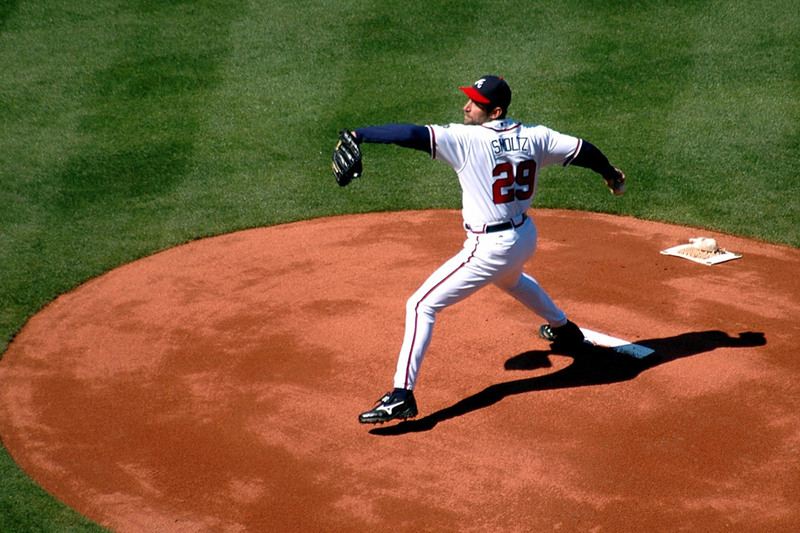 With the global popularity of the sport ever increasing, it is no surprise that we receive great interest in private jet charter for baseball games. 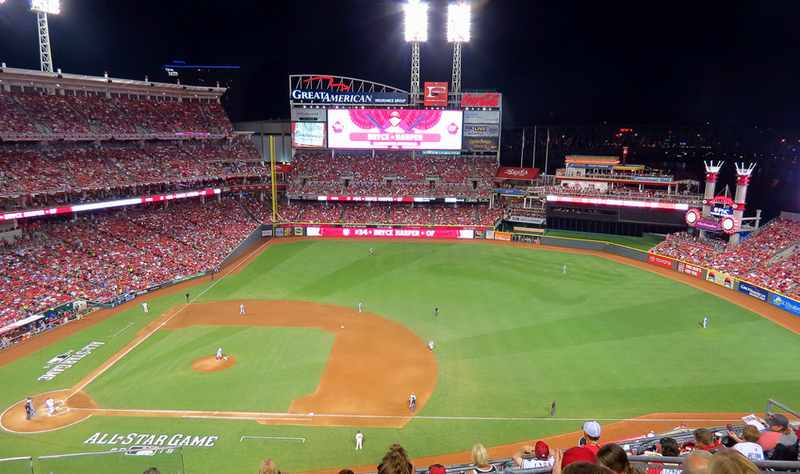 Attending a big game through dedicated baseball air charter is the ultimate way to travel and fully immerse yourself in the atmosphere of this sport. The start of a new season means fresh opportunities for grand slams, home runs and triple plays. 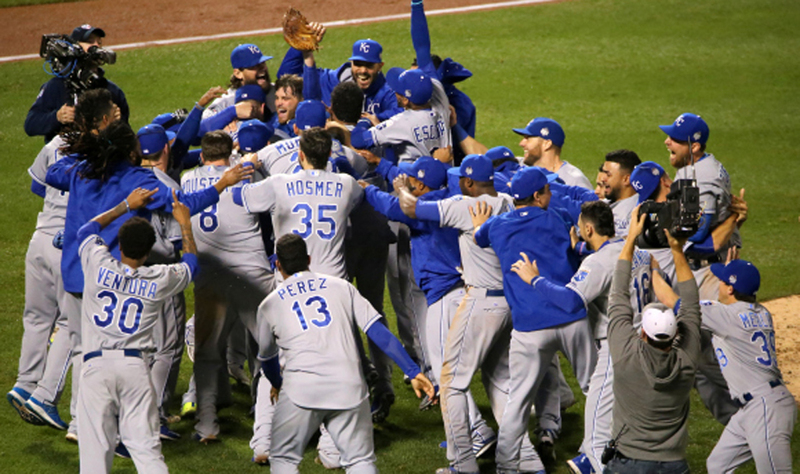 It is also the opportunity to score a perfect season by attending each and every one of your favorite baseball team games – home and away. 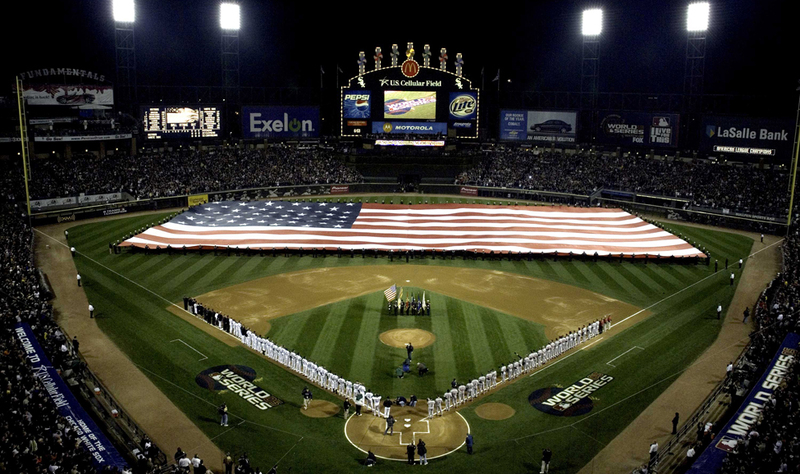 Here is what you need to know to help you celebrate Opening Day of Major League Baseball.